Alan Garner: Hey, Phil, look. Alan Garner: He’s jackin’ his little weenis. Alan Garner: Not at the table, Carlos. Helen: Now I’m losing him! What’ll I do? What’ll I do? Edna: You are Elastigirl! My God. 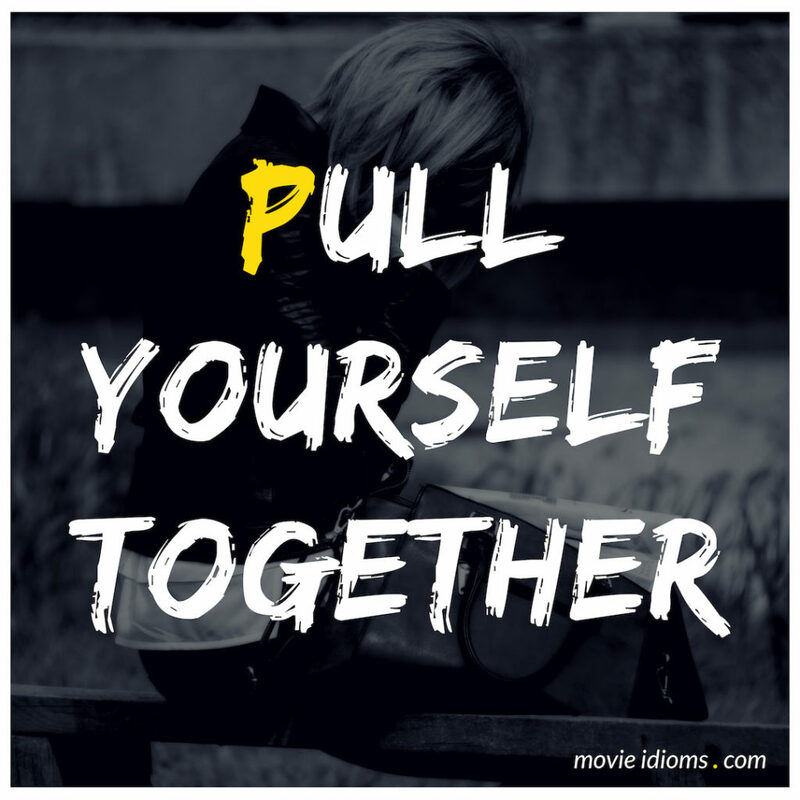 Edna: Pull yourself together! “What will you do?” Is this a question? You will show him you remember that he is Mr. Incredible, and you will remind him who you are. Well, you know where he is. Go confront the problem. Fight! Win! And call me when you get back, darling. I enjoy our visits.